The head of global law firm Baker McKenzie has taken temporary leave following advice from his doctor in response to “medical issues caused by exhaustion”. 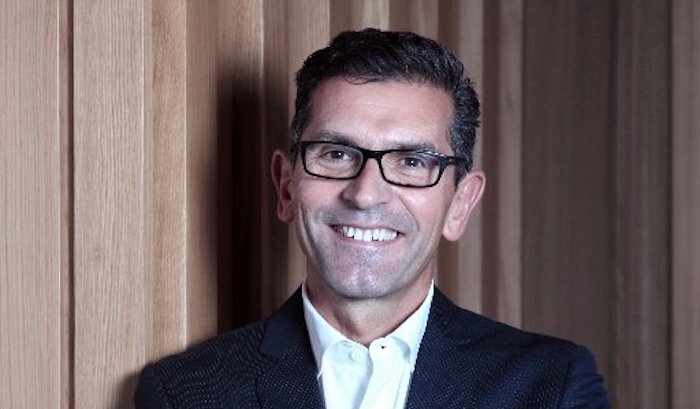 Paul Rawlinson, who has served as the firm’s global chair for the last two years, will take, according to a statement from Baker McKenzie today, “a step back from firm leadership and client responsibilities to make his health and recovery his immediate priority”. Jaime Trujillo will cover Rawlinson’s role in the meantime. Rawlinson is an intellectual property lawyer by background, and previously led Bakers’ global IP practice from 2004 to 2010. The Kent University law graduate also did a spell as London managing partner between 2013 and 2016. Bakers has been in the news lately after it admitted that there were a number of “shortcomings” in the way it handled a historic allegation of sexual misconduct against one of its now-former partners. On a more positive note, the firm won recent plaudits for relaxing its dress code to allow jeans in the office, and retained all 14 of its latest batch of qualifying trainees (albeit with one taking a fixed term contract). The firm is one of eight signatories to the Mindful Business charter, a pledge to change avoidable working practices that can cause mental health issues for lawyers. The post Baker McKenzie chief goes on leave due to exhaustion appeared first on Legal Cheek.